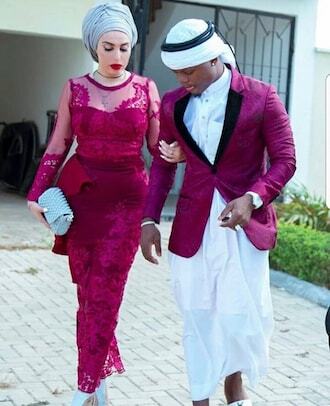 Tanzania singer, Harmonize, will soon be tying the knot with long-time Italian girlfriend Sarah Michelotti after she accepted his marriage proposal. Harmonize proposed to his girlfriend in the presence of her family who cheered on as Sarah said yes. He shared the video on social media capturing the romantic moment at a place yet to be named in Italy. Sarah was overwhelmed by emotions as Harmonize slipped the ring on her finger. The love birds have been inseparable since coming out as a couple two years ago.